The Association of Artist Managers (AAM) aims to develop, protect and promote the reputation and interests of music managers, along with their artists. AAM resources include The Music Managers Guide To Mental Health, MMF - Affiliate Deals for Music Managers and AAM Touring Tips. Australian Independent Record Labels Association (AIR) is dedicated to supporting the growth and development of Australia’s independent recording sector. AIR offers specific benefits to members, centred around collective bargaining, advocacy, professional & business development etc. Arts Access Victoria target resources to industry, artists and more broadly for everyone, as the state’s leading arts and disability organisation. We recommend checking out their factsheets, training sessions and useful links. 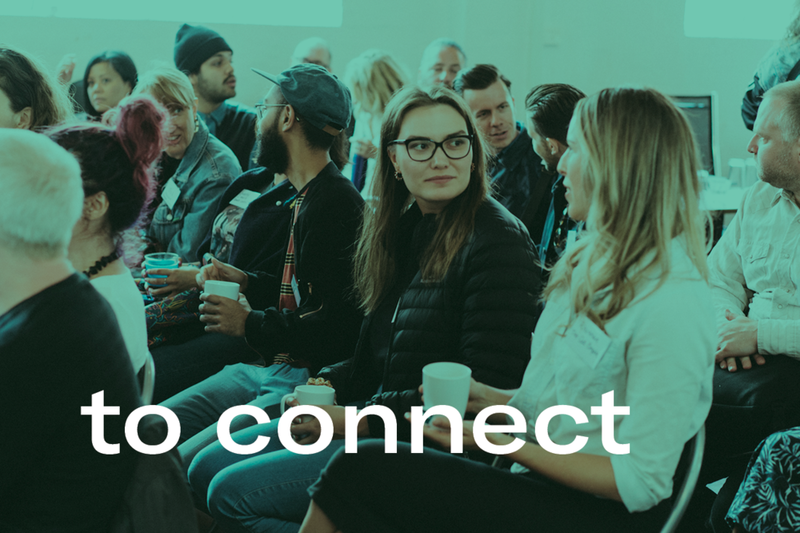 Australia Council conduct a number of programs throughout the year, including a Leadership Program, Marketing Summit, Arts Governance Program and more. Useful resources include videos, case studies, publications and cultural engagement framework amongst others. Resources extending across HR, Export Toolkits, Marketing and Sales, Money and Accounting , Advice from business leaders and industry experts and more. 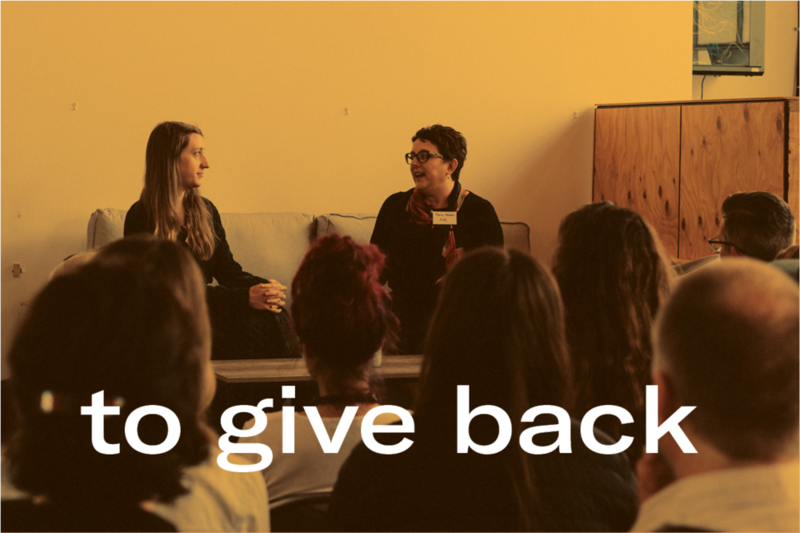 In addition to their extensive grant program, Creative Victoria offer resources relating to respectful workplaces, top tips for grant applicants, youth arts and The Creative Exchange monthly event. Resources relating to Workplace Relations, Immigration, Policies & Programs, Codes & Guidelines (including Industry Guidelines) and more. Some resources are available to members only. 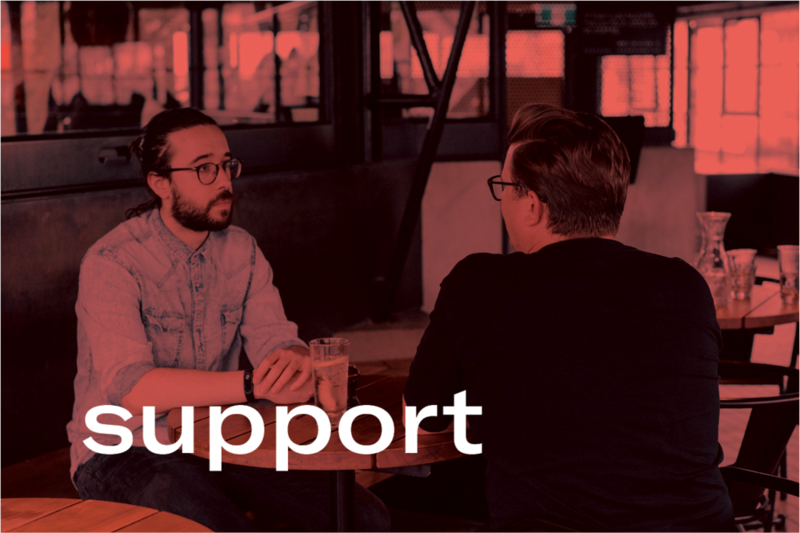 As the state peak body for contemporary music, Music Victoria offers a number of free resources specific to musicians, venues, education & training and more. Join as a member to receive exclusive discounts and offers across a wide range of programs and services. The Victorian Chamber of Commerce and Industry is the peak body for business in Victoria. Membership packages available provide online resources and information, tools and templates, discounts on training, events, consulting and more. The Victorian Chamber offers a range of services across: Workplace Relations, Health, Safety and Wellbeing, Training, Policy and Advocacy, International Trade and Apprenticeship Support Australia (ASA).